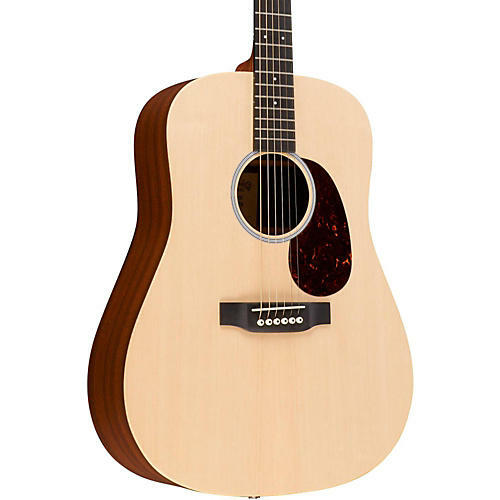 The X1-DE features a solid spruce top with a customized rosette, and a back and sides made from a durable, "forest friendly" HPL material. The strong Stratabond neck and robust Richlite fingerboard are combined to deliver a fast, even playability all across the neck. Equipped with a reliable Fishman electronics, and you're ready to plug into any amp or mixing board. The custom X1-DE has the sound and feel of a highly collectible Martin, but at a price that anyone can afford.